result bits, one per QLUT, are F[3:0] (see Figure 9). out net to route the carry to/from the adjacent QLUT. counter functions can be implemented in one PFU. The ripple mode can be used in one of four submodes. 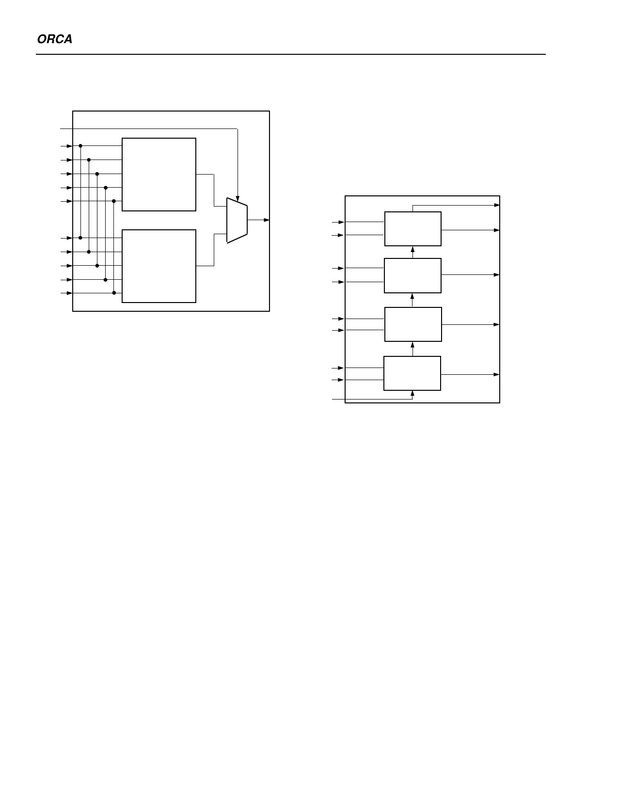 mode, each QLUT generates two separate outputs. used to create the programmable propagate.